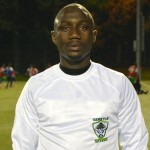 Buba Findi Jammeh represented his home country in the 2009 U-17 Africa Championships in Algeria, helping Gambia to win its second title in that tournament. 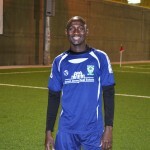 The left back/left midfielder went on to play for the Steve Biko FC in the Gambia first division. 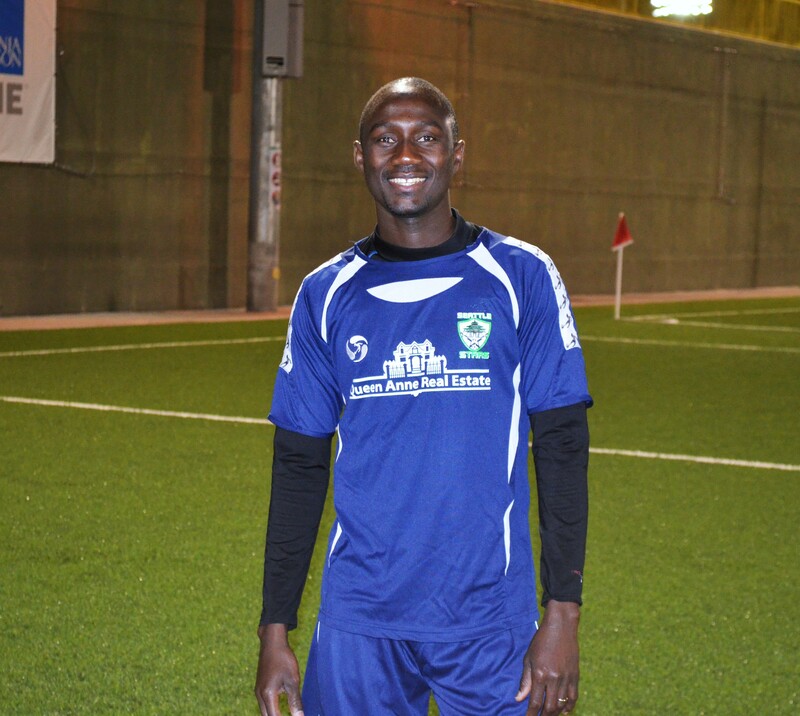 It is a great pleasure to have such a good talented player with The Seattle Stars FC. MARYSVILLE, WA— Seattle Stars FC and Fuerza FC have signed an affiliation agreement to exchange players and host Evergreen Premier League matches. 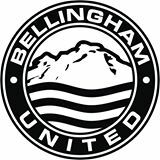 The two soccer clubs are coming together at the adult level in an effort to give players more opportunities while at the same time testing the Snohomish County area as a possible long-term home for an Evergreen Premier League (EPLWA) club. 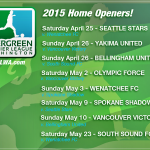 The Stars will play their 2015 league home opener against Wenatchee FC on Saturday April 25 at Quil Ceda Stadium in Marysville. 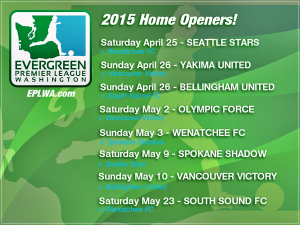 Kickoff time has yet to be determined. 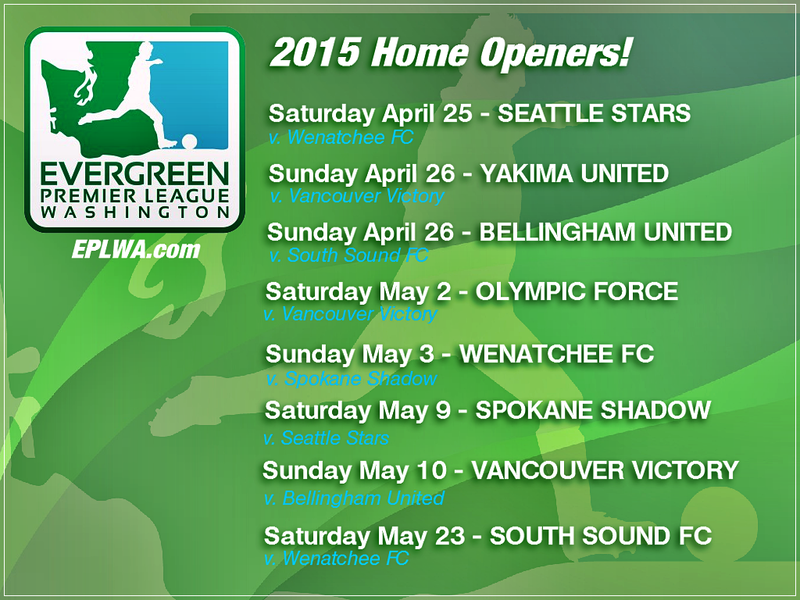 The match will be the first contest of the new EPLWA season. 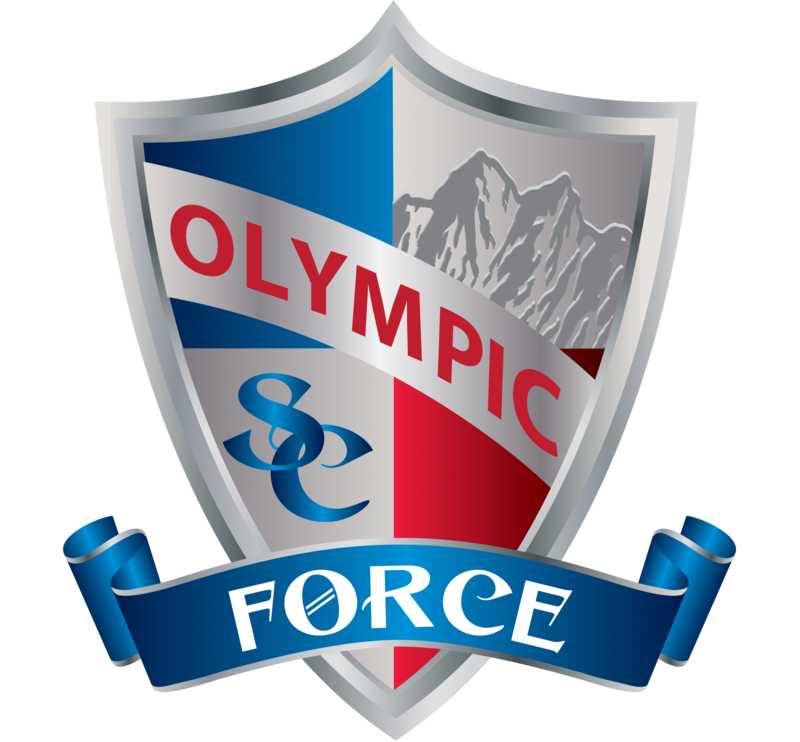 Other Stars matches could also be played this year in Marysville, though the club is keeping options open to returning for a match or two at Starfire Sports Complex, which they called home in 2014. 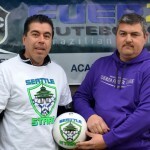 Speaking via a video interview, Seattle Stars FC Co-Founder Margarito Avila says the affiliation will provide around seven players from Fuerza a chance to compete in the EPLWA in 2015 with the Stars. 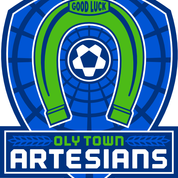 Mission: Provide access to organized Futebol, from youth to adult, in the communities we serve, whilst bringing the highest standards of education to both the players and the educators via our Brazilian Futebol Methodology, with a special emphasis on underserved/underprivileged communities. 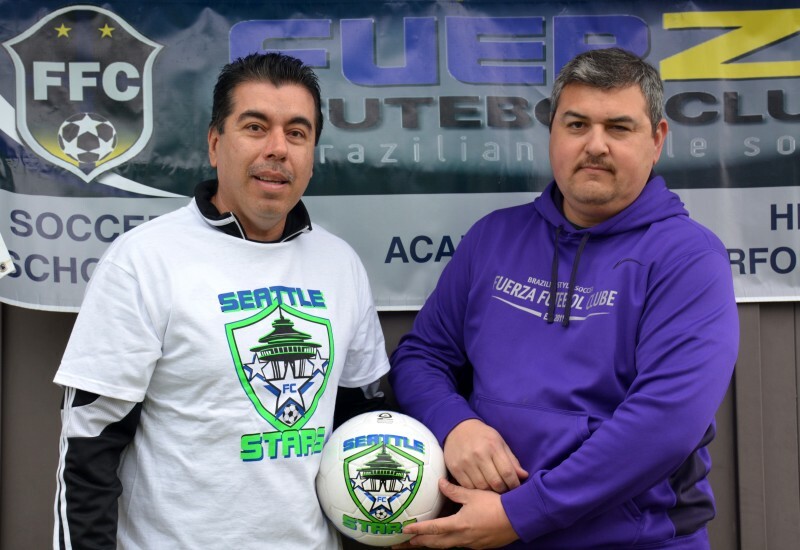 Seattle Stars Football Club is a semi-professional football club was formed in 2011 by dedicated people who love the sport of soccer. 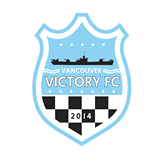 In 2011 they played in the American National Soccer League and won the western conference title of the ANSL that same year. 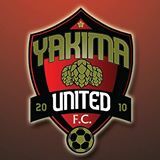 In 2013 they were accepted as the fourth club into the Evergreen Premier Soccer League and played for the inaugural 2014 season.